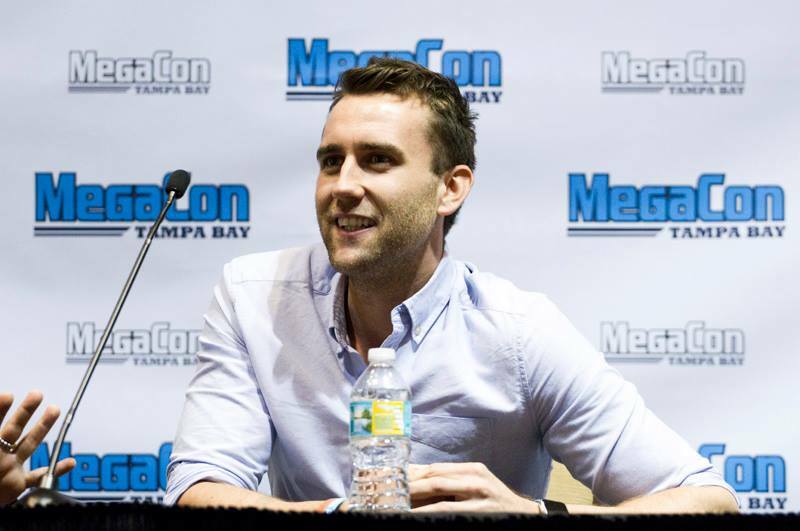 Matthew’s next convention stop will be in Tokyo at their Comic Con in December. Photos of Matthew at the event may be viewed in our gallery and a press release featuring a few more quotes from Matt can be read below. 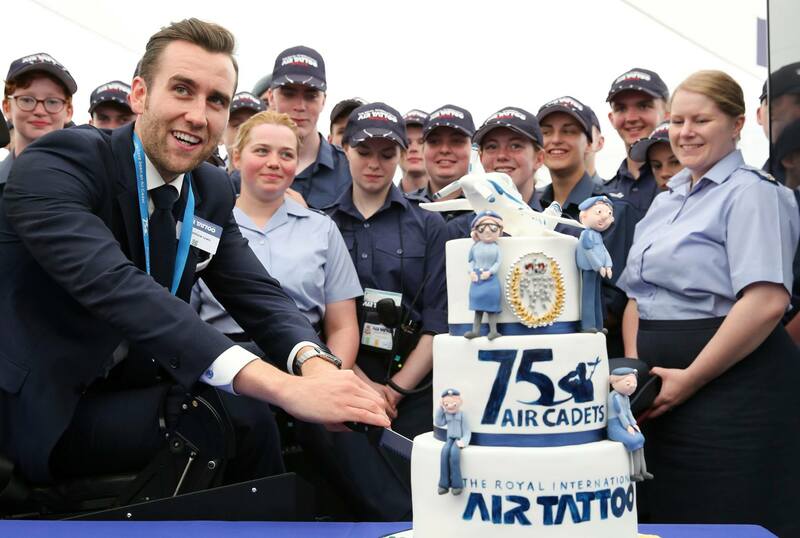 The Royal Air Force Air Cadets were treated to a special birthday gift for their 75th anniversary today – an appearance from Harry Potter star and former air cadet Matthew Lewis. 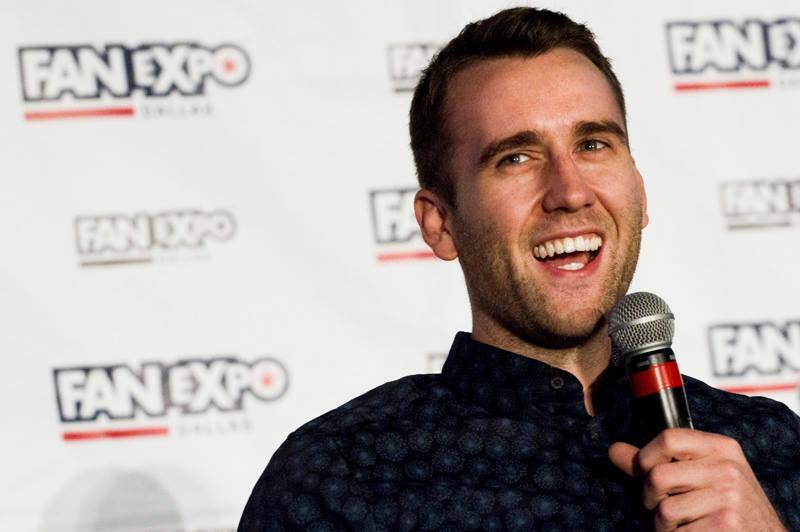 Matthew, who played Neville Longbottom in the legendary film series, kicked off the celebrations by cutting the cake for the 1,000 young cadets working at this weekend’s Royal International Air Tattoo (RIAT). “When I was asked to come to RIAT this year it was a no brainer – it’s an incredible event to come to and it’s great to be the face of the Cadets; to spread the word about how much fun it can be and how useful it is for young people,” said Matthew, who currently stars in the romantic drama film, Me Before You. 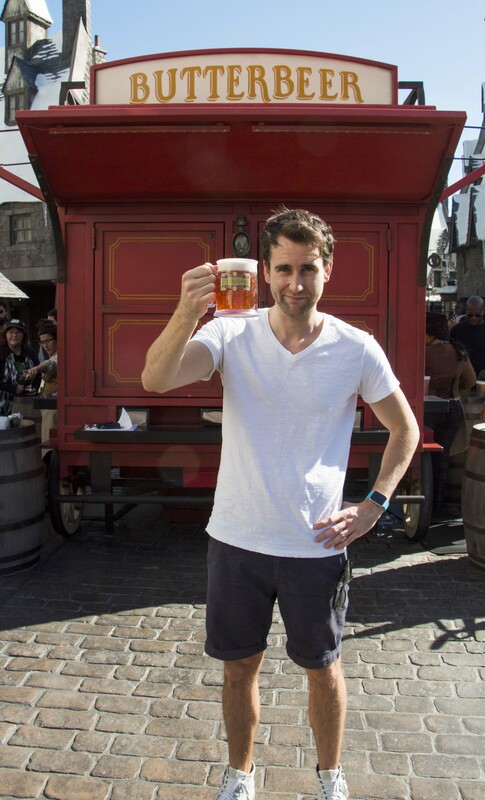 When he wasn’t busy filming movies, Matthew was an enthusiastic member of 2168 (Yeadon) Squadron in Leeds, throwing himself into the cadet lifestyle. A lucky group of cadets enjoyed their slices of cake with Matthew, who happily chatted away and posed for numerous selfies with his fans. “It was quite special meeting someone we grew up watching on TV,” said one cadet. “But even more special knowing he was a cadet aswell!” added another. The event was held in the ‘Techno Zone’ at RIAT which aims to get young people – the next generation – enthusiastic about technology. With activities hosted by companies such as Lockheed Martin, youngsters can try their hand at flying a simulator or learn how to become the next Red Arrows engineer. Earlier today, the Air Cadets 75th anniversary was launched at RIAT with a visit from HRH The Duchess of Cambridge, who became Honourary Air Commandant of the RAF Air Cadets in February. The RAF Air Cadets is one of the UK’s largest youth organisations, providing more than 40,000 young people with training, adventure and opportunities to fly.